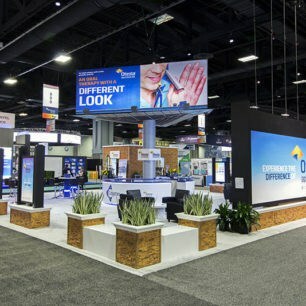 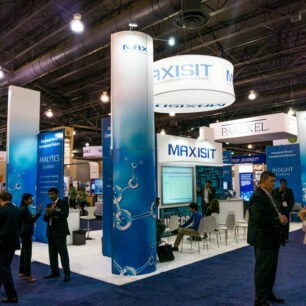 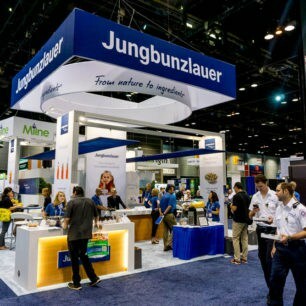 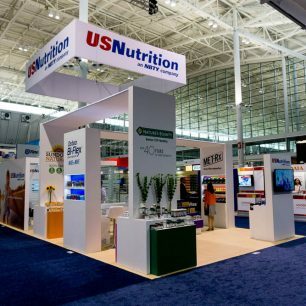 Large trade show booths above the size of a 40×40 space are tremendous marketing structures that can be serious investments for any company. 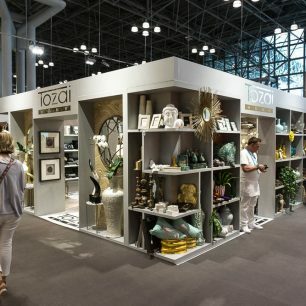 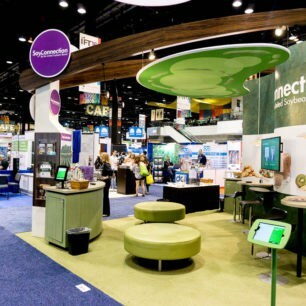 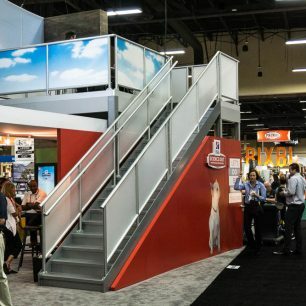 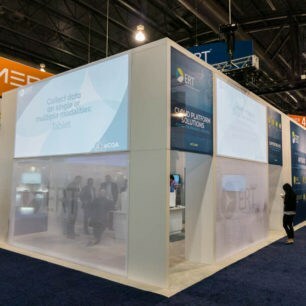 The below trade show booth designs have so many differences and ideas that you can use to slowly build a structure you are proud of. 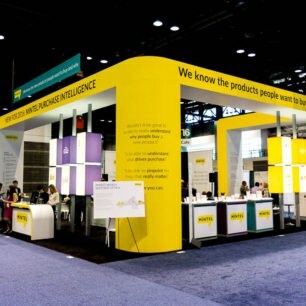 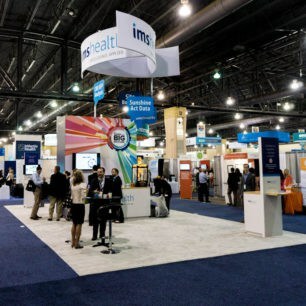 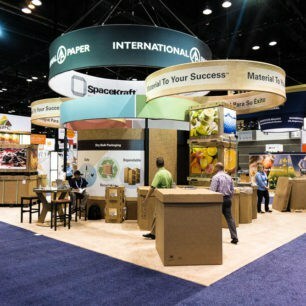 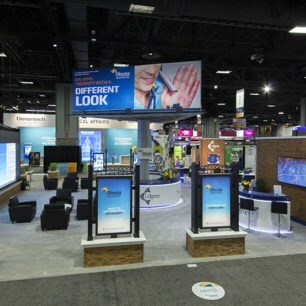 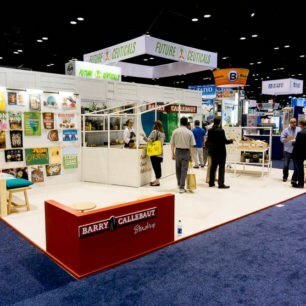 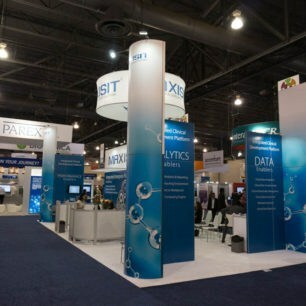 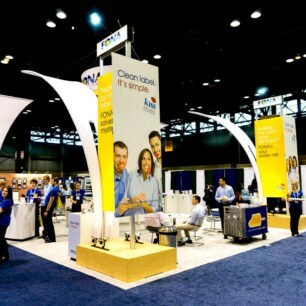 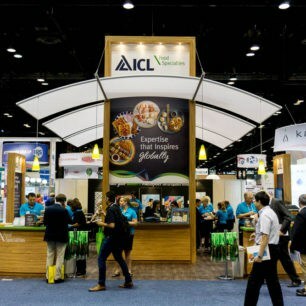 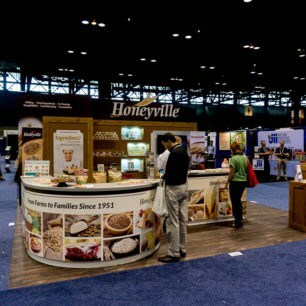 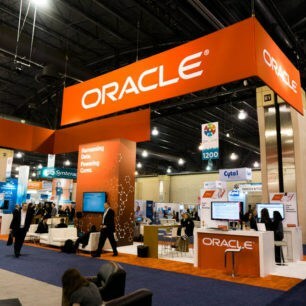 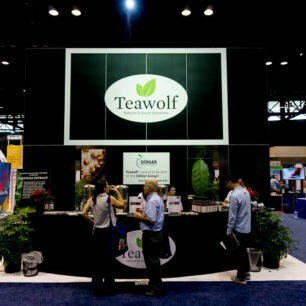 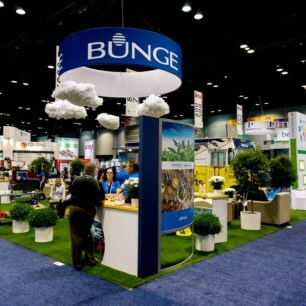 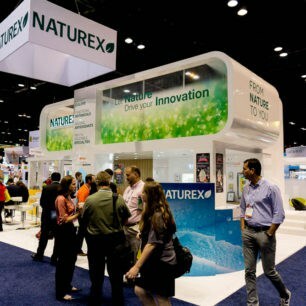 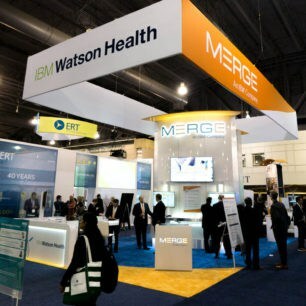 Always use creativity in these designs to utilize your large trade show space. 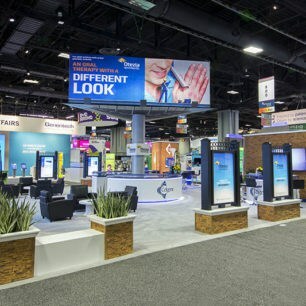 Next to smaller trade show booths, these monsters can really steal the show floor and attract attendees from anywhere in the conference area. 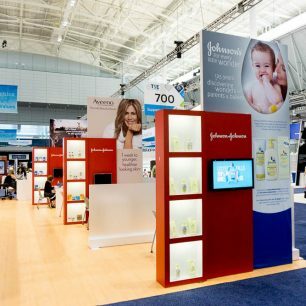 Use the filters below to segment your large trade show booth ideas even further to find the look you’re going for.